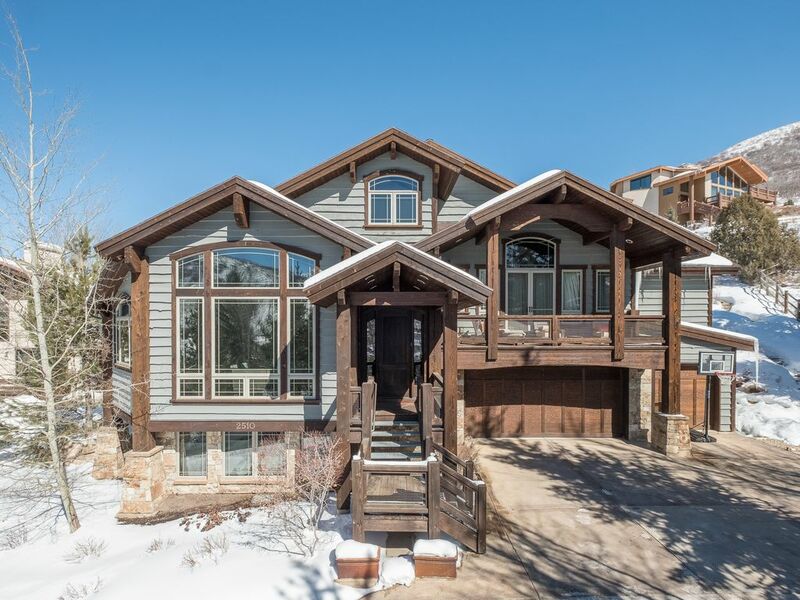 Our spacious, luxurious home is located in lower Deer Valley; just a three minute drive to Snow Park Lodge! Tucked away in a quiet residential area, your family is sure to find both privacy and convenience. Our home is located just 5-8 minutes away from Historic Main Street, which boasts many renowned restaurants and charming shops. Our heated driveway leads to a 2-car garage. On the garage entry level, you will find a half bath, storage space for ski items, and a full laundry room. Take the small flight of stairs to the main living area. There is a Queen bedroom suite just off of the staircase. 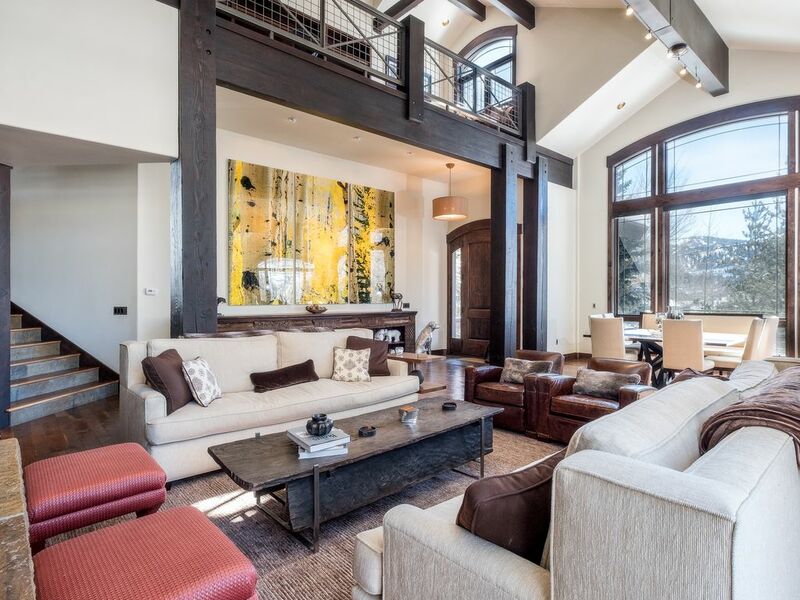 The large living room is perfect for entertaining, and features a wood burning fireplace and state of the art AV equipment. 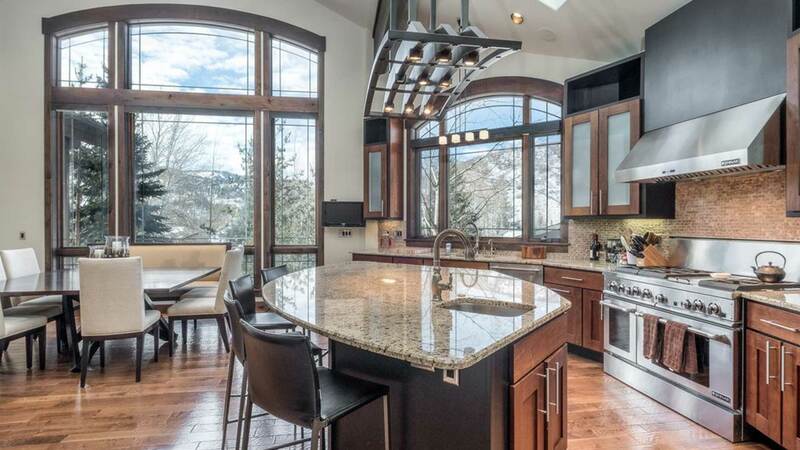 The gourmet kitchen is thoughtfully stocked with anything that you may need, including a barbecue on the kitchen deck. Up the next small staircase is a library, the hot tub deck, and the stunning master bedroom with a private deck and fireplace. The hot tub is professionally cleaned and maintained. The master bedroom features a large walk-in closet and a beautifully done bathroom; including a large shower and bathtub. On the top floor, you will find another Queen bedroom suite as well as a small office space. On the lowest floor, we have a kids living room with day beds (very comfortable for lounging or sleeping! ), as well as a bunkroom with a bathroom attached. Our home is managed by professional property managers who are locally based and can help with any concierge requests.